Meyer, Hendricks & Bivens, P.A. is a small firm with a big firm litigation practice. 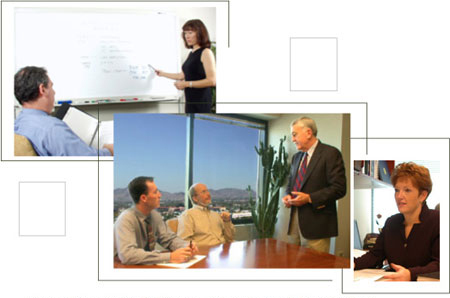 Our work is limited to representing clients in litigation and advising them how to avoid it. Our senior lawyers were once partners in prominent, large law firms and all are listed in Best Lawyers in America. We are deliberately small and efficient, but our work includes substantial cases of significant scientific and commercial complexity.